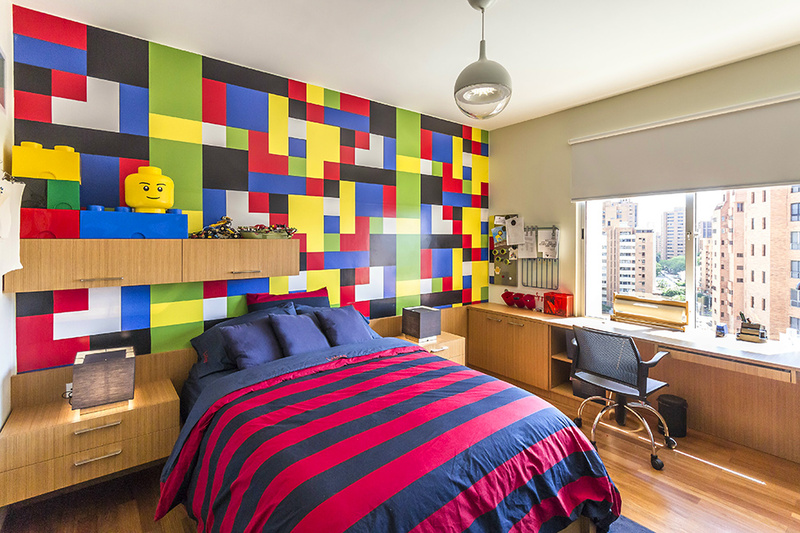 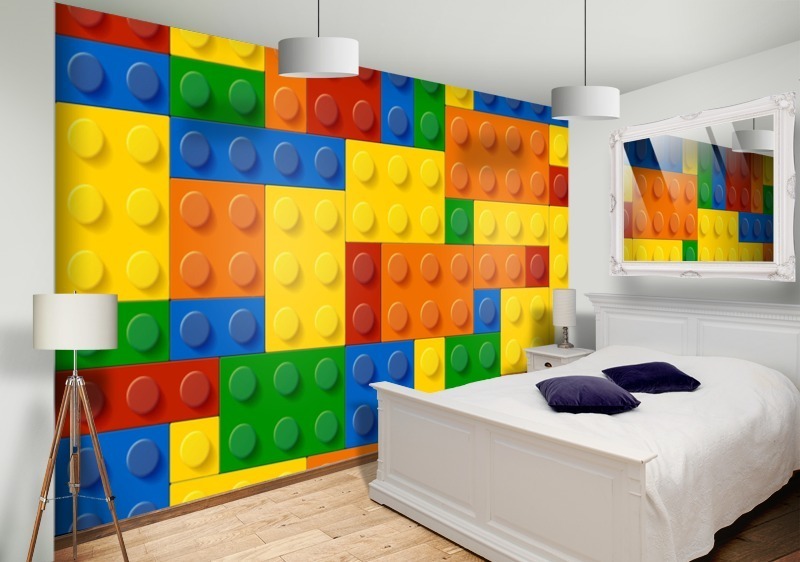 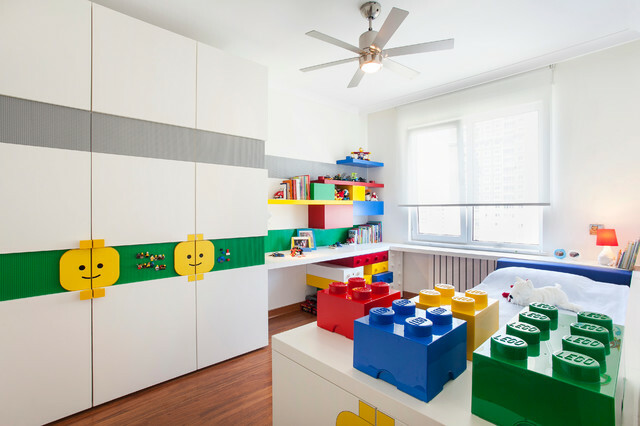 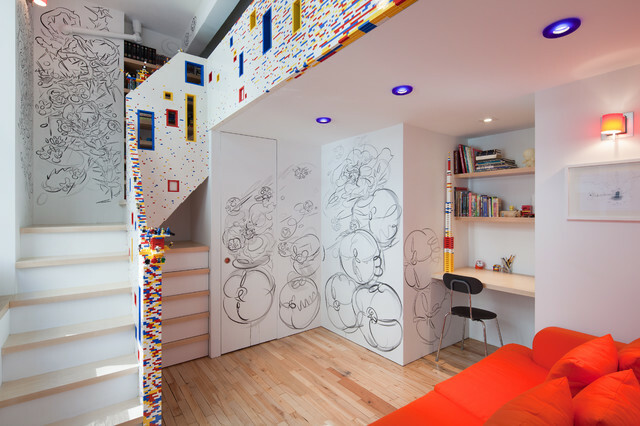 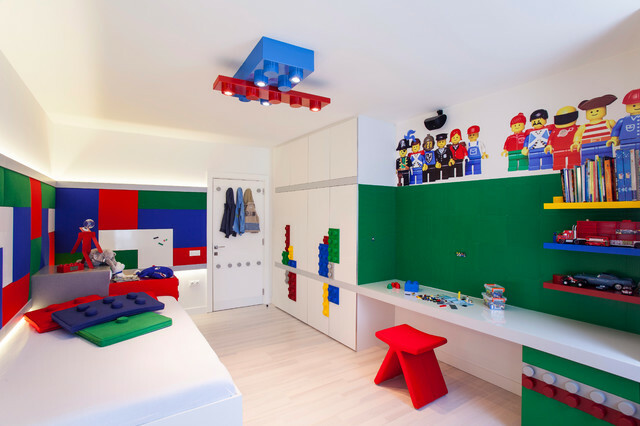 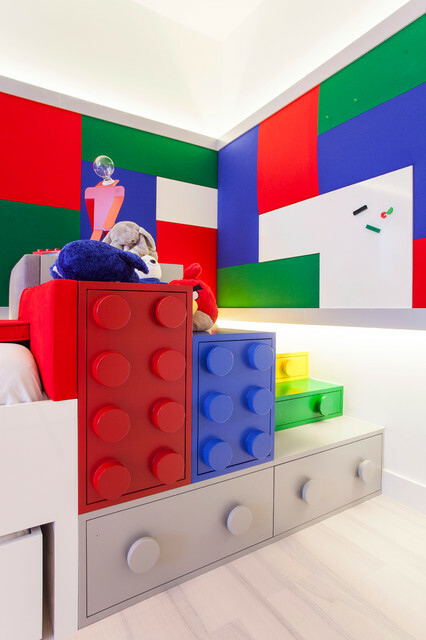 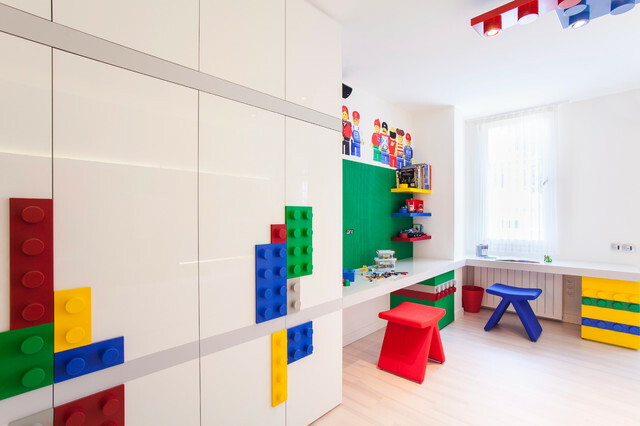 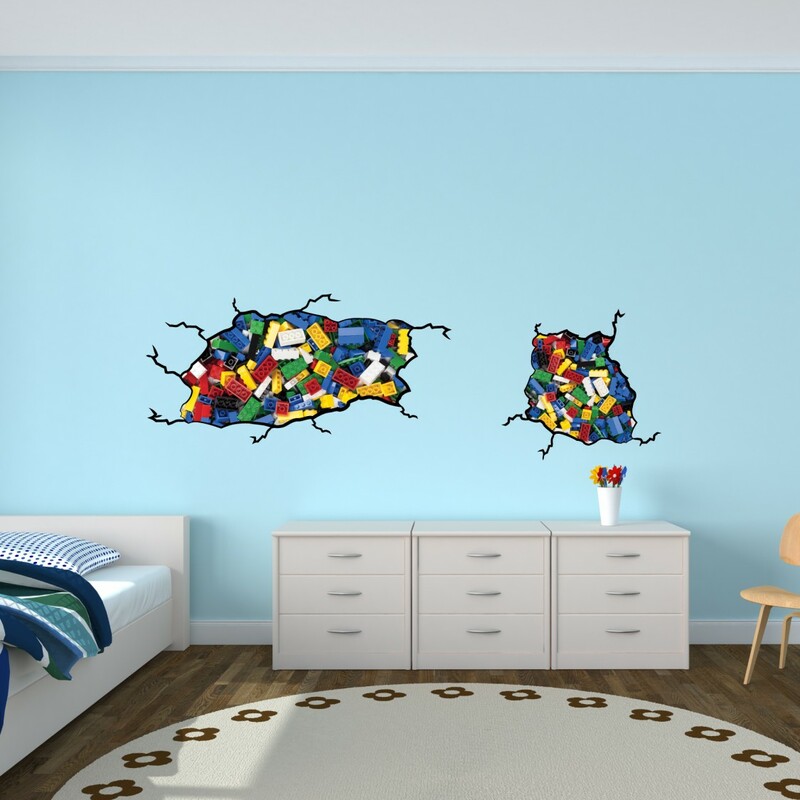 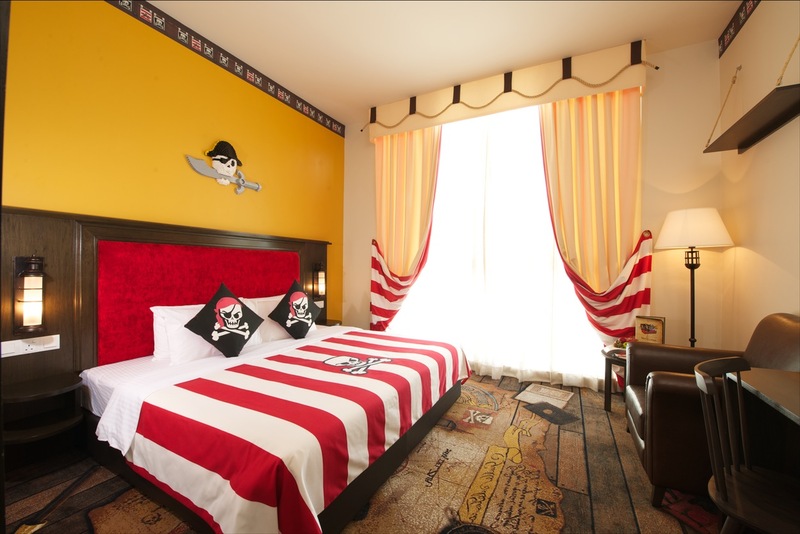 Having a Lego-inspired bedroom theme can leave a lot up to the imagination without the room being too immature. 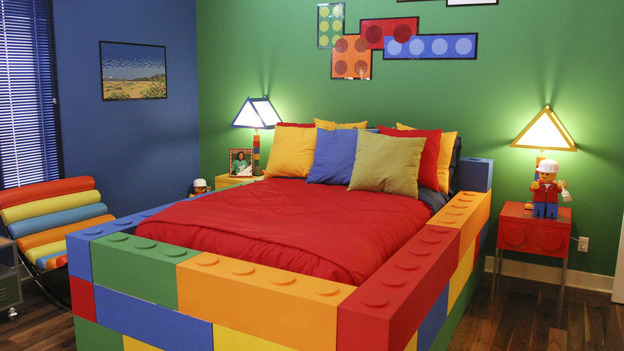 There are fun ways to bring in the Lego theme without it being too obvious and we can still keep things fun and modern. 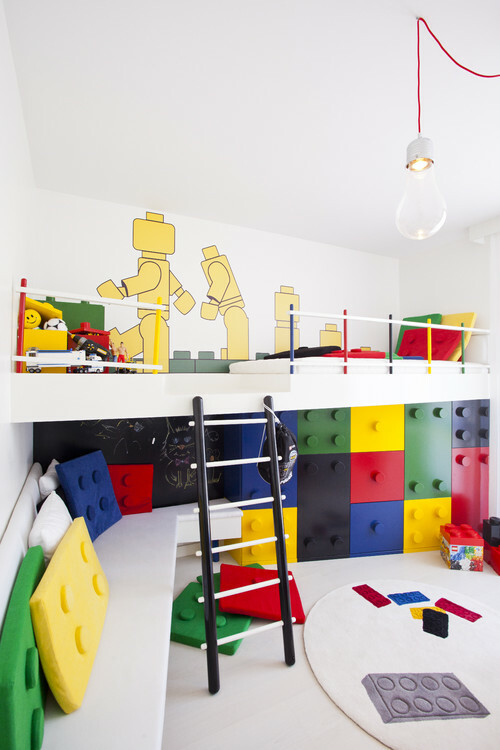 Best kids room ideas built on some concrete themes. 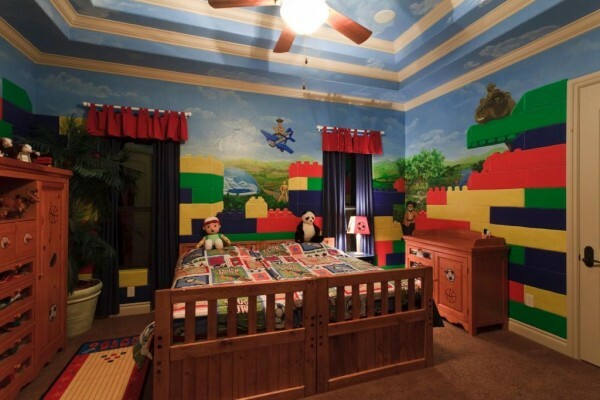 Just remember, it should be your child idea and wish, not yours. 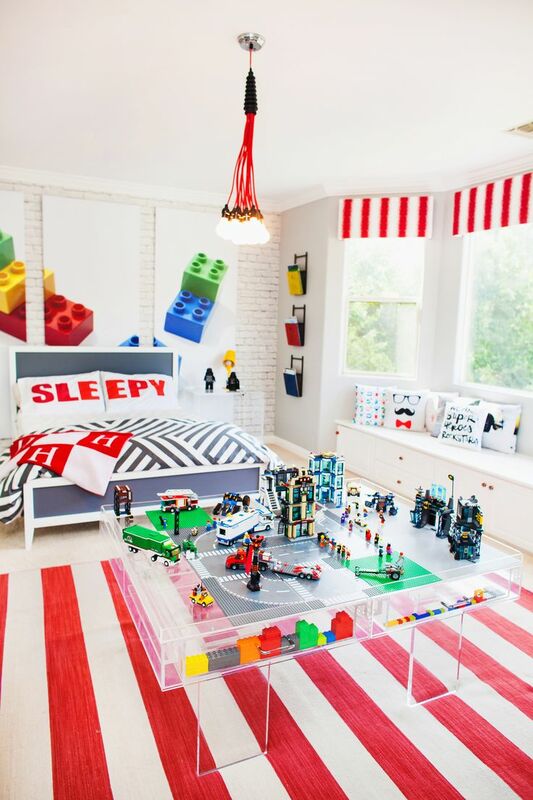 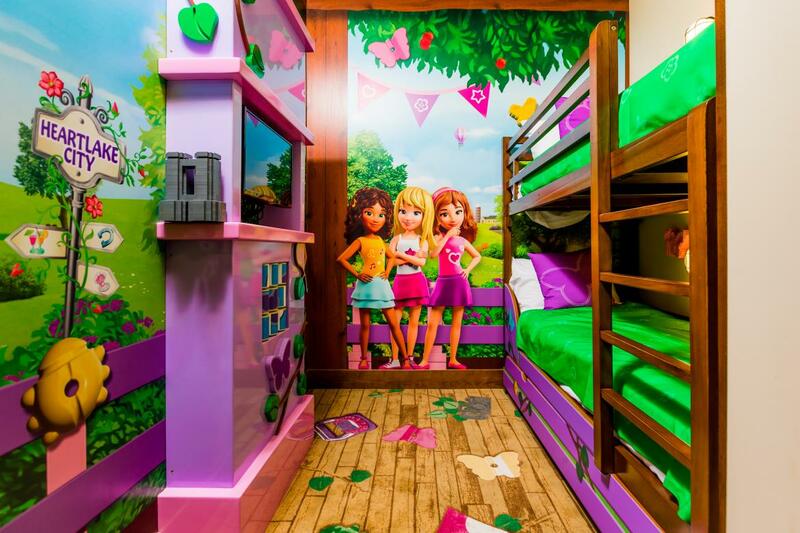 Kids room decor based on your children’s interests make them evolve, sleep better and simply happy.